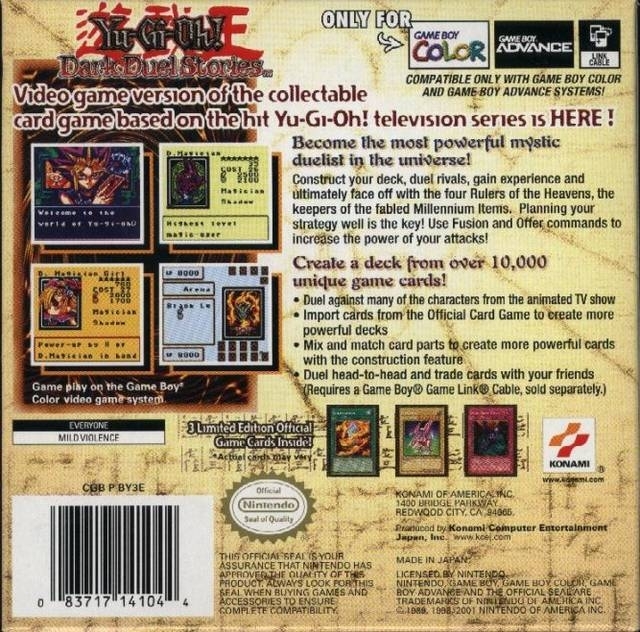 Video game version of the collectable card game based on the hit Yu-Gi-Oh! television series is HERE! 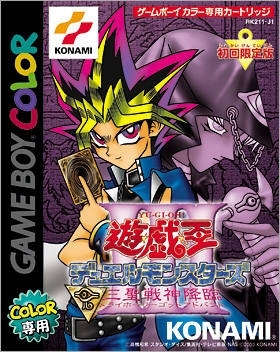 Become the most powerful mystic duelist in the Universe! Construct your deck, duel rivals, gain experience and ultimately face off with the four Rulers of the Heavens, the keepers of the fabled Millennium Items. Planning your strategy well is the key! Use Fusion and Offer commands to increase the power of your attacks! Create a deck from over 10,000 unique game cards!